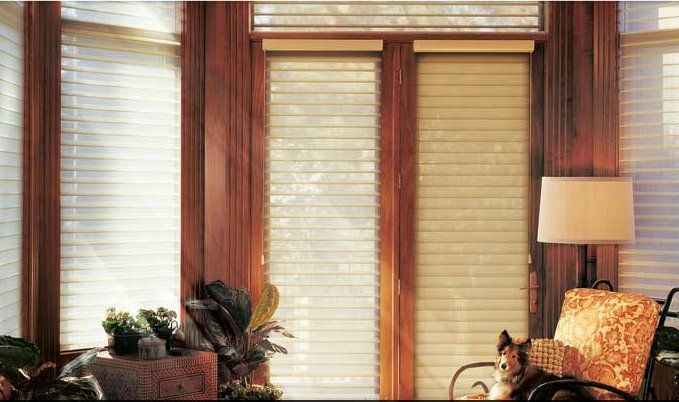 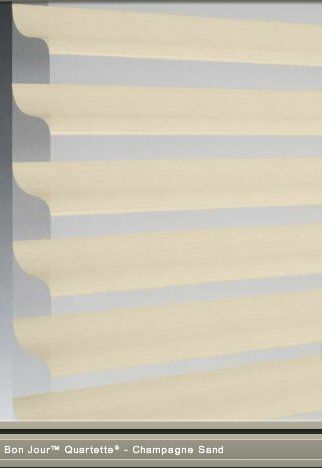 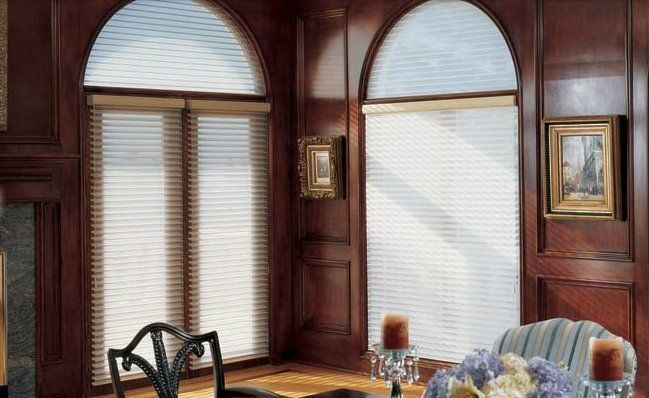 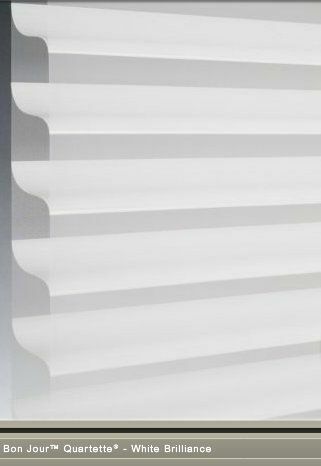 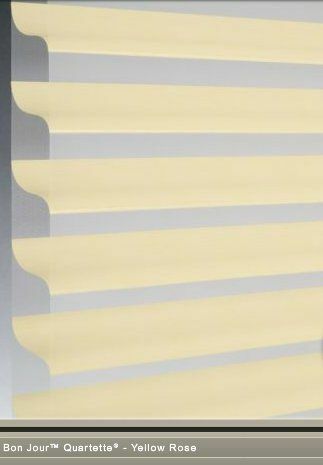 Width 48" x Height 37" =$564 Price Example: 72" x 48"=$1090 Featuring the Silhouette window shadings transform sunlight into remarkable beauty. 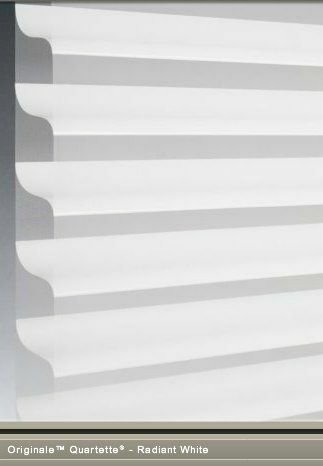 Suspended between two sheers, the fabric vanes offer precise lighting control. 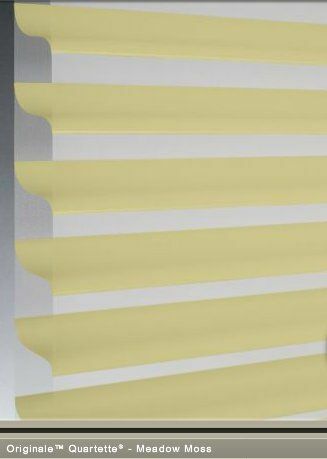 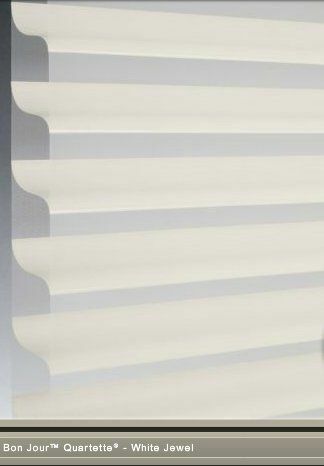 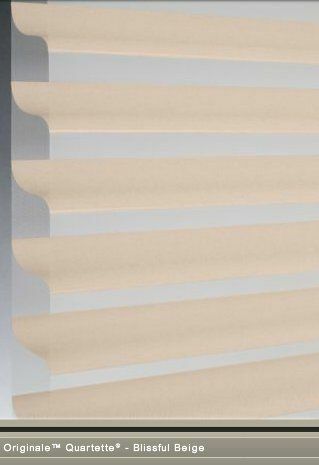 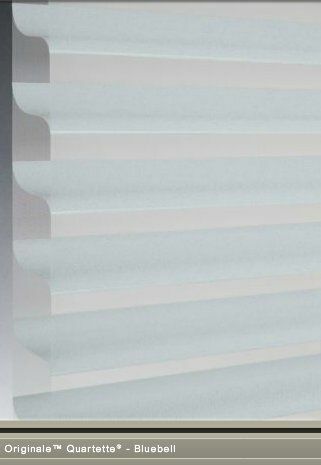 When fully raised, Silhoette shadings disappear into the fabric-covered headrail. 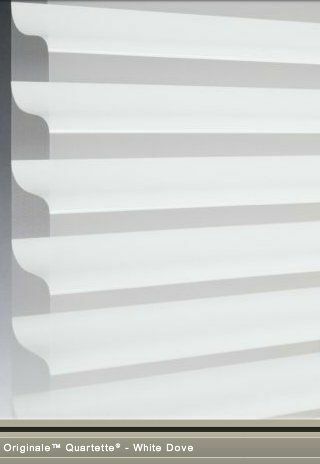 Available in 2",3" and 4" vane size.